This article was originally published in the Winter 2017 edition of the Louisa May Alcott Society newsletter. 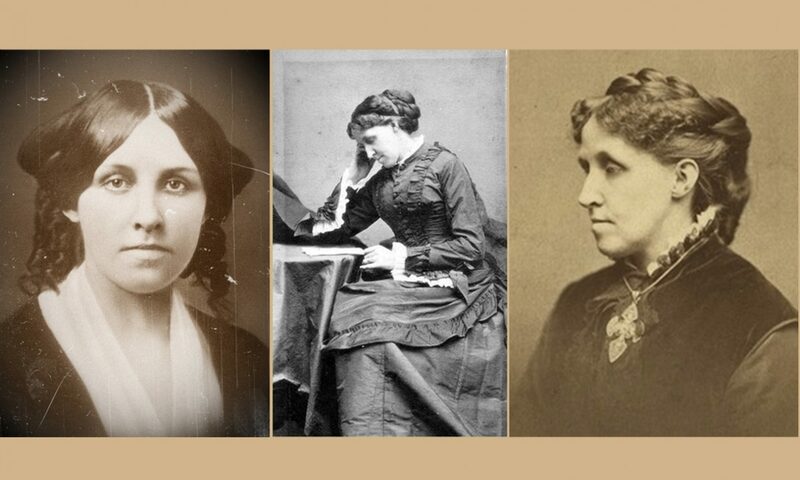 Abstract: Louisa May Alcott and her sisters used creative means to get through the difficulties of the family’s chronic poverty, drawing closer to each other as a result. Along with the melodramas staged in kitchens and parlors, the girls (with Louisa as editor) published a family newspaper on a regular basis which included stories, poems, reports on behavior and “advertising,” often laced with humor. These experiences are the basis for chapter ten of Little Women, “The P.C. and the P.O.” In this essay, published in the Winter 2017 issue of the Louisa May Alcott Society newsletter, a forgotten secondary source provides details on the first of those newspapers produced by Louisa when she was twelve in 1844, revealing her inspiration. There also sample articles from the newspapers and a link to an issue from the Houghton Library at Harvard University.